Item Number: 148-108 19343 Actual Weight: 18 lbs. 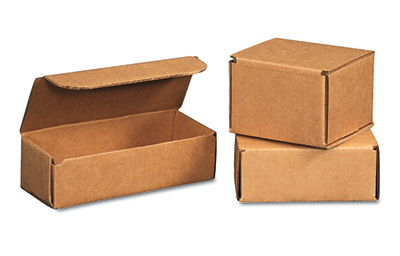 Reusable and durable mailers assemble quickly and easily. Helps protect contents during shipping. Shipped and stored flat.